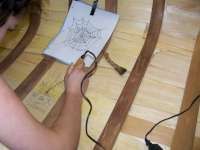 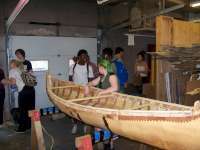 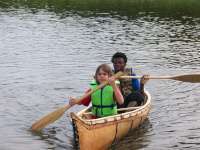 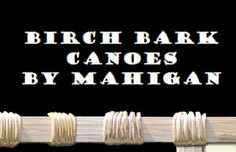 The OAC 2012 Aboriginal Arts Education Project "Teaching from the Knowledge Canoe". 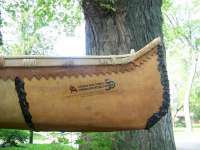 Working with teacher Stefan Barton and his class to share Indigenous traditional ways and contemporary issues through the building of a 12 foot, 40 pounds canoe named Nadjiwan (the beautiful). 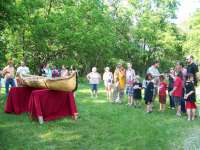 Launched National Aboriginal Day June 21, 2013.